He has teaching experience of more than four decades in Hans Raj College, University of Delhi. 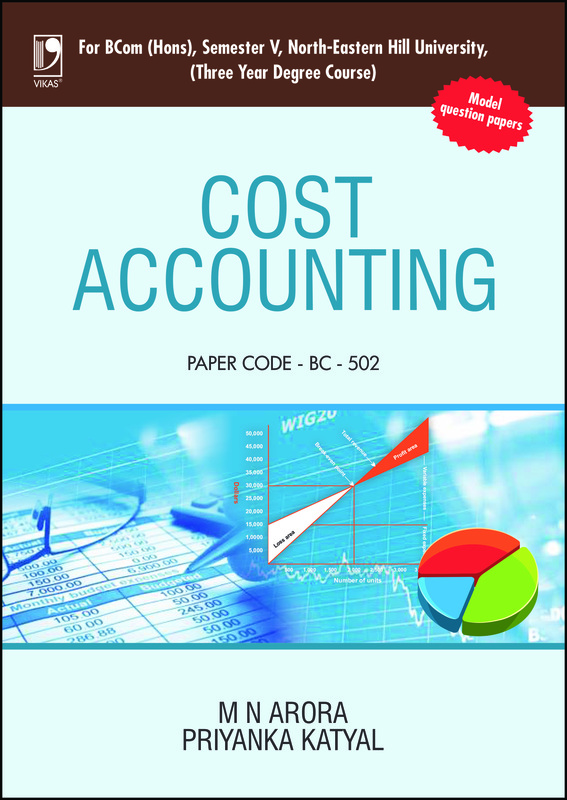 He is a Fellow Member of the Institute of Cost Accountants of India. 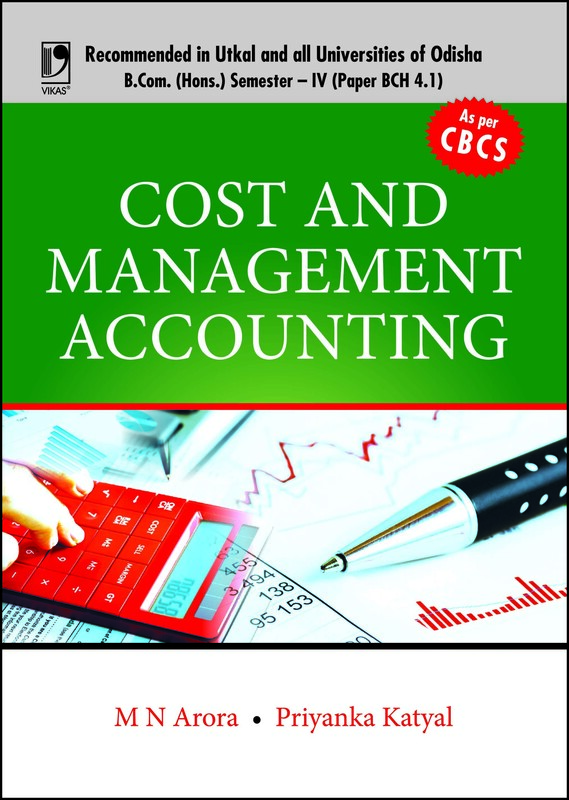 His experience has been mostly in teaching of Cost Accounting and Management Accounting in various courses including professional courses like MCom, BCom, MIB, MHROD, MBA, BBA, CA, and CS. He has authored popular textbooks which have been widely prescribed by UGC, ICAI, ICSI, and various universities. He was a Special Invitee in the meetings of the Cost Accounting Standards Board of The Institute of Cost Accountants of India for finalization of draft Cost Accounting Standards. This book presents the subject matter tailor-made for the latest syllabus of North-Eastern Hill University (NEHU) to enable its students to study the course material through a single book without having to refer to multiple sources and comprehend the subject in simple, understandable language. 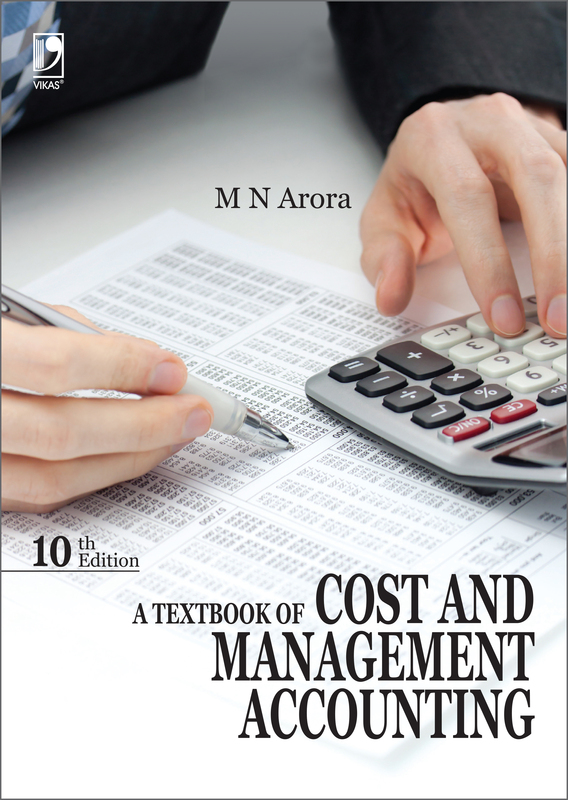 This book has been written specifically for the students of B. Com. (Hons.) of the Utkal University in accordance with its prescribed syllabus. 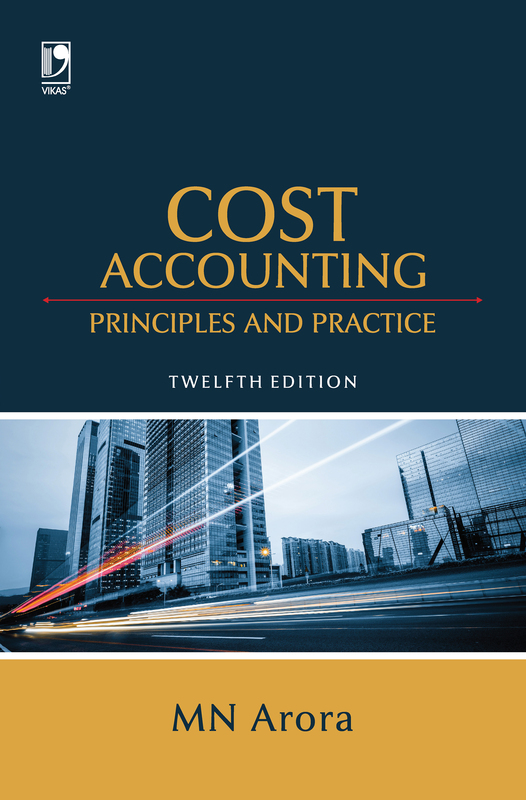 It gives a through grounding in cost concepts, cost behavior, and costing methods. Every discussion involving conceptual difficulties is immediately followed by a numerical example. 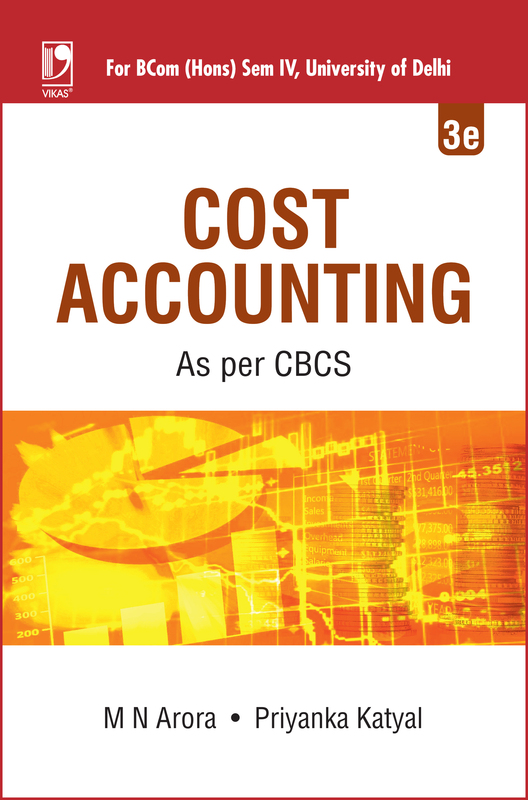 A UGC recommended Textbook for various commerce graduate programmes like BCom, BBA, BBM and BBS. Also useful for CA, CS, ICMA, MCom and MBA.